WALNUT HOLLOW-Thin Plaques. 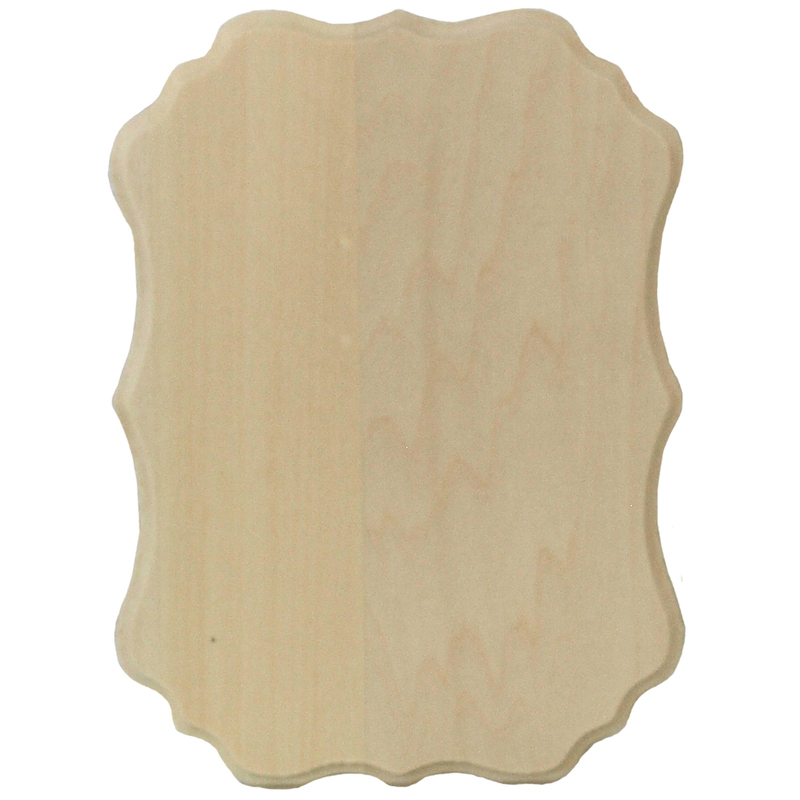 These are natural unfinished basswood plaques that are ready to decorate with paint, stamps, stains, wood burning, decoupage, stickers, stencils, fabric, paper and even carving tools. Made of 100% natural wood, these plaques measure 5x7 inches and are 7mm thick. Available in a variety of designs (each sold separately). This package contains one thin plaque. Made in USA.